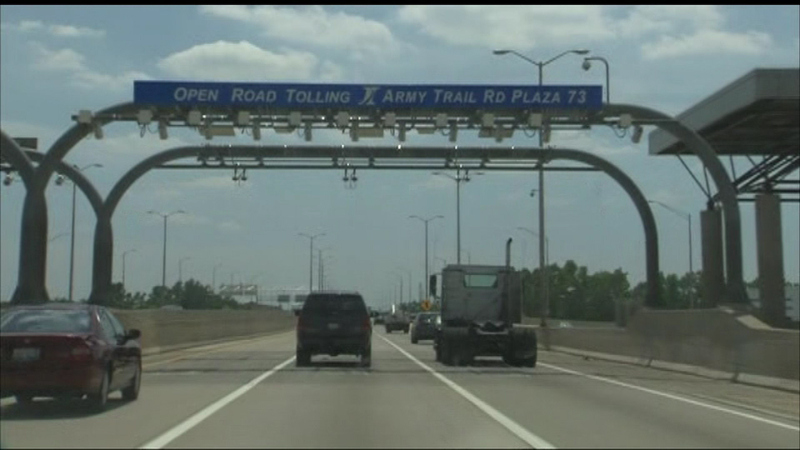 CHICAGO (WLS) -- The Illinois Tollway issued a warning to drivers: get an IPASS transponder or pay up. Starting next year, I-PASS discounts will only be applied to account holders who have a transponder in the car they are driving - even if their license plate is registered to an I-PASS account. The discount is 50 percent. For example, if the cash rate at a toll is 80 cents, drivers with transponders in their vehicle will only be charged 40 cents. The Illinois Tollway currently uses video to match license plates to I-PASS accounts when transponders aren't used. The agency said that process wastes time and money. A new transponder costs $10, but that $10 is added to the driver's account after purchase.